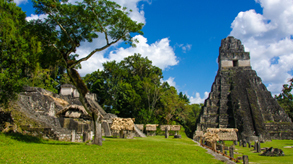 This program is part of GA’s Archaeological and Mayan Ruins One Day Tours. 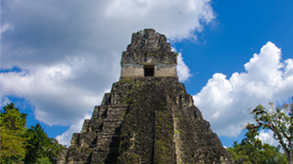 The tour can depart from Guatemala City or Antigua Guatemala depending where you are staying. 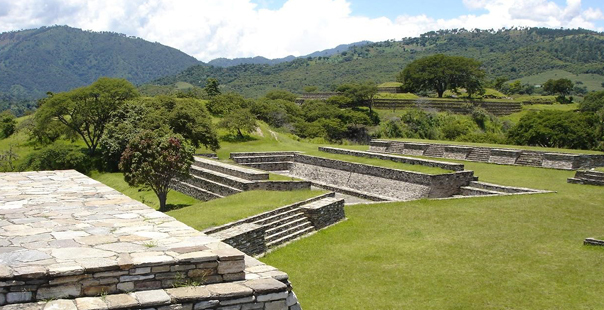 During this One Day Tour you will have the chance to visit the mysterious Archaeological site of Mixco Viejo, located in Chimaltenango about 2 1/2 hours away from Antigua or Guatemala City. It is a moderate sized ruined city of the Postclassic Maya Civilization. The ruins are surrounded by deep ravines dropping off sharply into a tributary of the Pixcaya River. 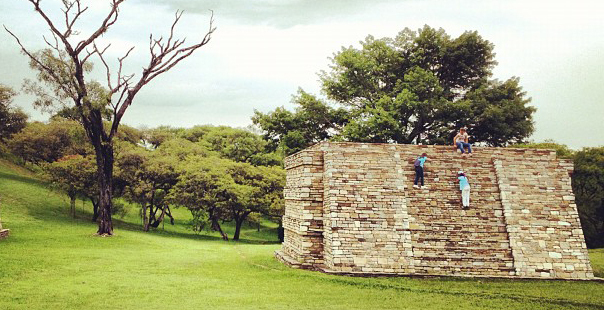 It´s a really nice tour that most of the tourists don´t visit, and has a very important history. 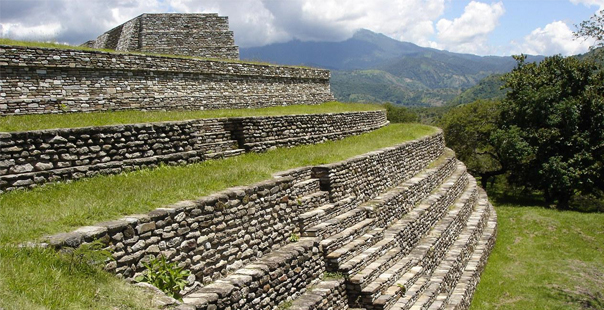 08:00 AM Departure from Guatemala City (Departure from Antigua Guatemala would be at 09:00 AM) to Mixco Viejo archeological site. 10:00 AM Arrival to the site of Mixco Viejo. 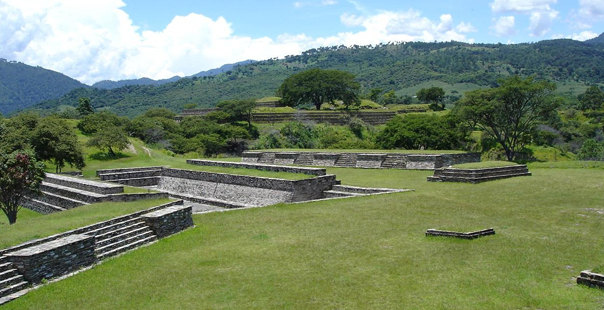 Mixco Viejo (“Old Mixco”) was the capital of the Poqomam Maya Kingdom, and was founded on a defensive mountain-top location in the 12th century AD. The peak population in the early 16th century may have been around 10,000 people. 01:00 PM Transfer back to Guatemala City or Antigua. On our way back time to have lunch in San Lucas, Chimaltenango in a typical restaurant (Not Included). 03:30 PM Arrival to your hotel. Includes: The tour includes: ground transportation, professional guide in your language, all entrances and taxes. 07:30 AM Departure from Guatemala City or Antigua Guatemala to Mixco Viejo archeological site. Please call us at: +502- 2410-8260 and provide us the following reference name:" Mixco Viejo Tour ", or you can fill out the form below and we’ll get back to you whithin 24 hours.